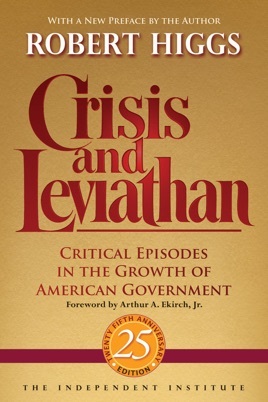 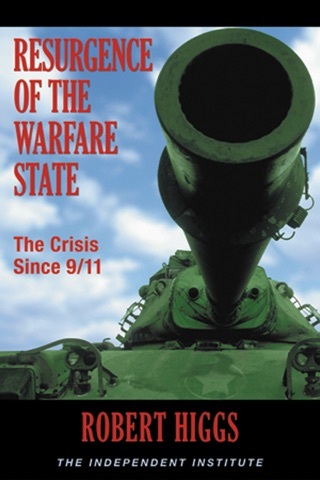 Discussing how government has continually grown in size and scope during the past century, this account demonstrates that the main reason lies in government’s responses to national “crises” (real or imagined), including economic upheavals and, especially, war. 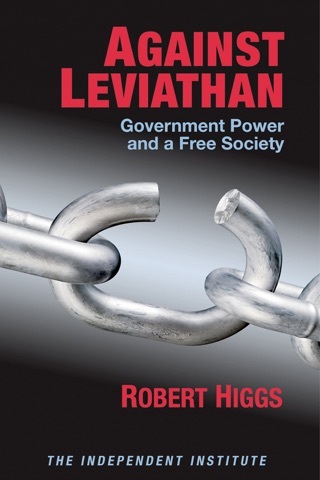 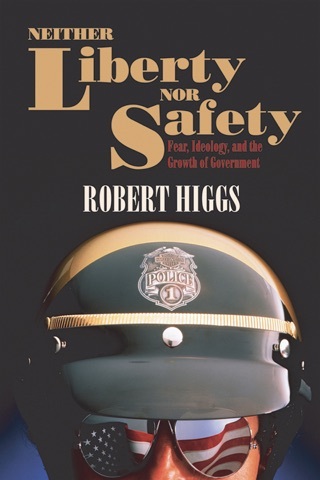 The result, this book argues, is the ever-increasing government power, which endures long after each crisis has passed, impinging on both civil and economic liberties and fostering extensive corporate welfare. 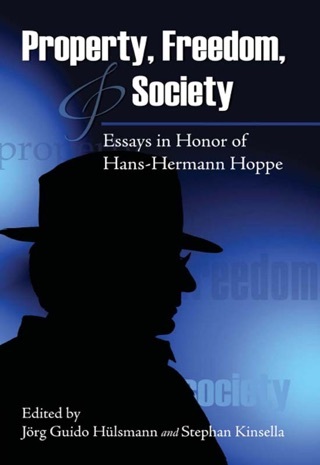 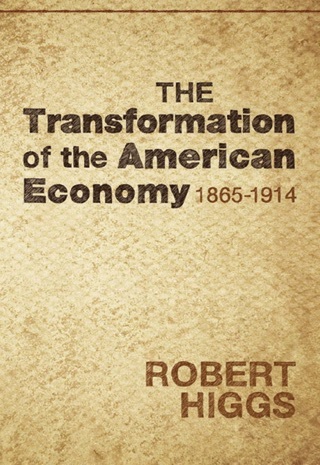 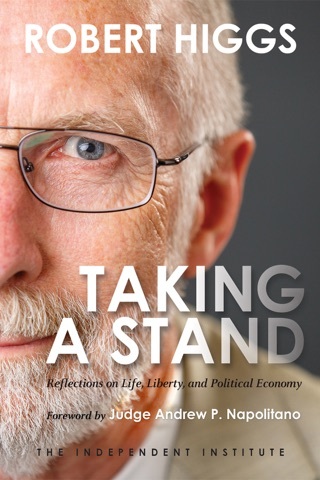 Offering ideological explanations for the ascension of the role of government out of a capitalist, free-market economy, it will appeal to those with interests in political economy, American history, and libertarian politics.